Three years after he put pen to paper for Mavin Records, superstar singer, Korede Bello has released his debut album. Entitled ‘Belloved’, the album contains eleven songs and three bonus tracks; Godwin, Romantic and Do Like That. The three songs are his biggest releases to date. 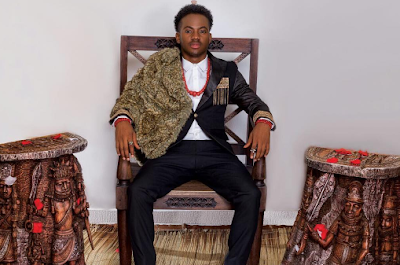 Korede Bello shared on social media his album cover and the tracklist, accompanied by a statement of gratitude and joy. “Dearly Belloved, It is with an incredibly gladdened heart I write this to you,” he wrote. “It’s been 3 years since I got signed – 3 years of sweet memories, and accomplishments that have led to this moment. Finally, My Debut Album “Belloved” is ready. I worked real hard to ensure each of them is a masterpiece. 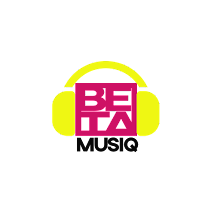 His record label, in a statement, said, “The Supreme Mavin Dynasty is proud to present the official track list for the debut album of the mega superstar Korede Bello”. 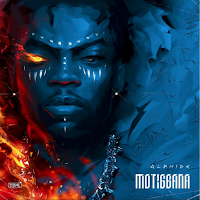 Don Jazzy, Cobhams, Altims and Baby Fresh are some of the producers on the album.